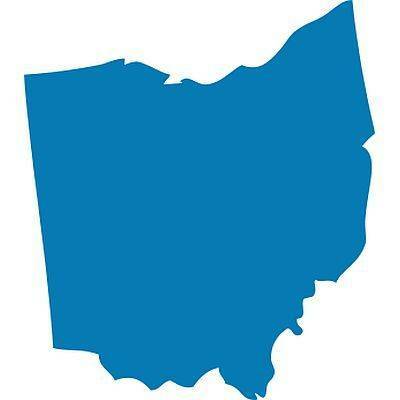 COLUMBUS (AP) — The Ohio Supreme Court proposed a rule Wednesday clarifying that sitting judges who launch campaigns for non-judicial office must step down from the bench. The proposed rule change , which is open for public comment through April 25, follows then-Justice William O’Neill’s decision to remain on the court from Oct. 29, when he announced his candidacy for governor, until he retired Jan. 26. O’Neill, a Democrat, insisted that he was not a “candidate” under Ohio’s rules of judicial conduct because he hadn’t yet filed the necessary paperwork. His position riled many in Ohio’s legal community, including Chief Justice Maureen O’Connor, who said O’Neill’s refusal to leave the court represented a violation of the prohibition against campaigning for non-judicial office while acting as a judge. State Rep. Niraj Antani, a Miamisburg Republican, started formal removal proceedings against O’Neill for violating the rule, though O’Neill had retired by the time the ball got rolling. The proposed rule change makes explicit that a judge becomes a “candidate” when the judge has made a public announcement of candidacy and “taken or engaged in any public action in furtherance of that candidacy”; declared or filed as a candidate; or begun soliciting contributions — whichever comes first. O’Neill said he supports the latter two sections of the rule — but thinks any prohibition against campaigning while seated on a court is unconstitutional. “Once they muzzle judges that want to run for another office, they’ve crossed the line,” he said on Wednesday. He cited Minnesota vs. White, a 2002 case in which the U.S. Supreme Court found a rule of judicial conduct in Minnesota that prohibited candidates for judicial office from announcing their views “on disputed legal or political issues” was in violation of their First Amendment free-speech rights.